Club kids had a great time in the parade on the Clubs float! Thank you to everyone for your support! Help Keep Someone Warm this Winter! 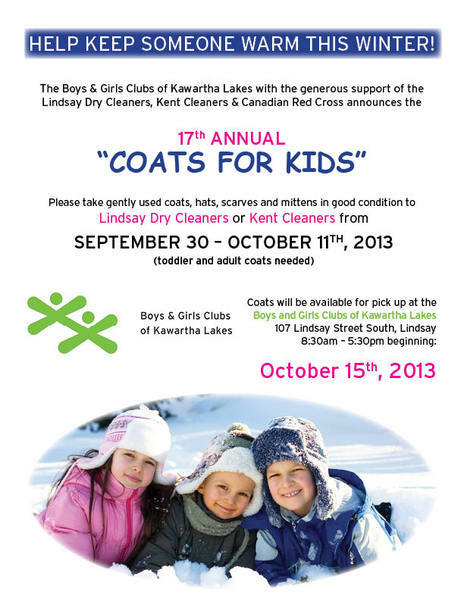 announces the 17th ANNUAL “COATS FOR KIDS”!